Available for Spring Move Into Montvale, Cary's most prestigious luxury neighborhood. 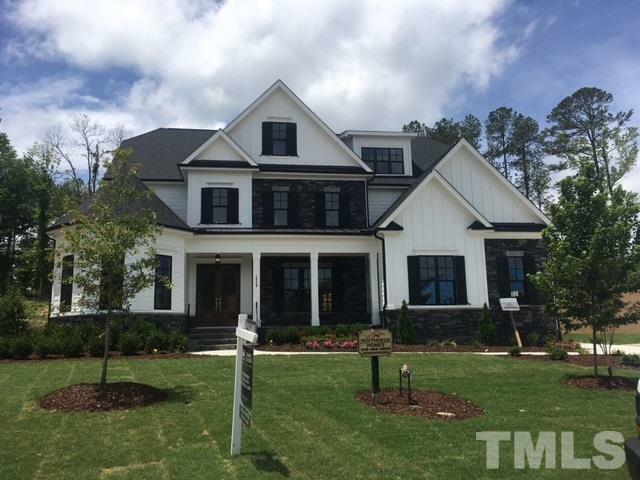 Beautiful custom luxury built by Poythress Homes, most unique with Master and Guest room on main floor. Open & dramatic floor plan. Excellent "Everything room", drop zone located off kitchen and garage, perfect for entertaining, pet care, crafts. this home is ready for your personal decor and style. Convenient to ATT, RTP, RDU, I 540, shopping, medical and great West Cary location.